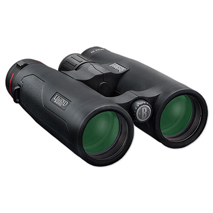 Your Bushnell product is warrented to be free of defects in materials and workmanship for two years after the date of purchase. 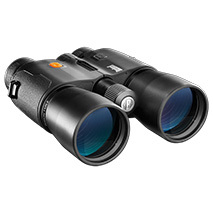 Binoculars with world-leading laser rangefinding capabilities. Ultimate HD viewing exp. and sharp, color-true detail. 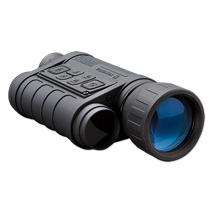 ED Prime Extra-Low Dispersion glass, fully multi-coated optics and premium BaK-4 prisms. Turns night into day with infrared illuminators & light-gathering tech.